Blue has long made a name building quality microphones for both consumers and professionals alike. 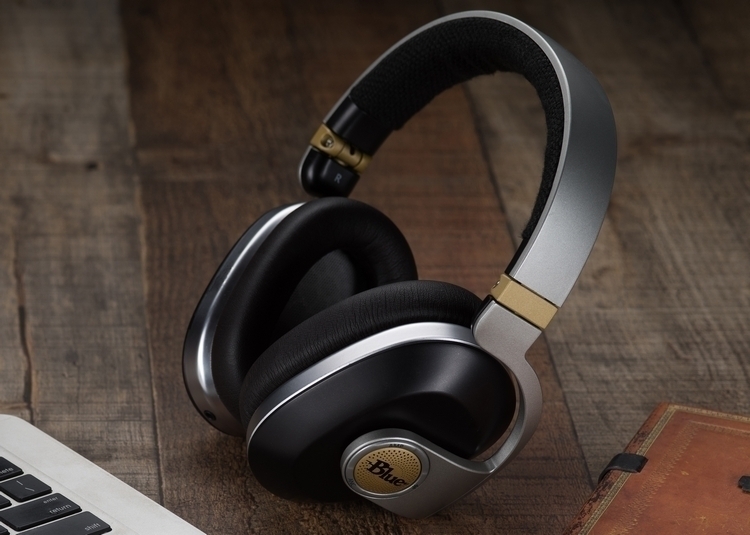 And this year, they’re entering the headphones space with a similarly premium offering in the form of the Blue Satellite. 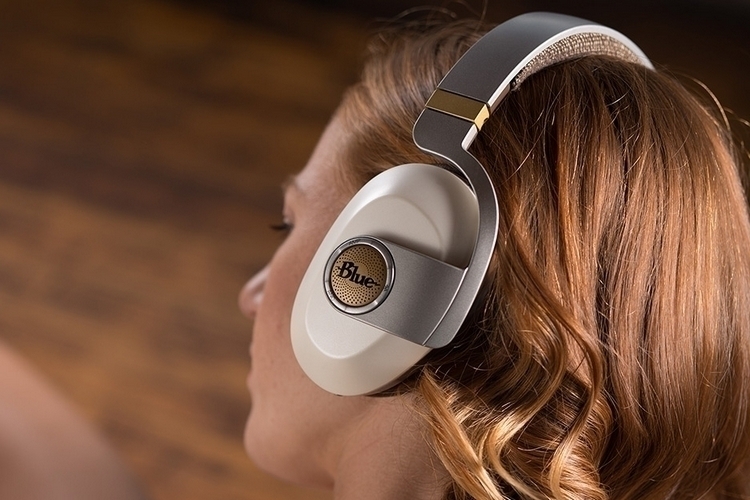 A wireless over-the-ear headphone, the cans are designed for on-the-go use, giving folks an attractive option for private listening during travels and long rides. 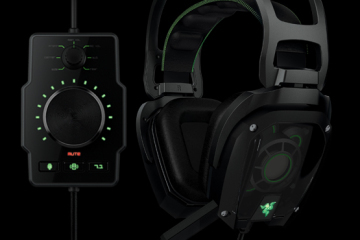 It’s a bit bigger than your typical travel headphones, but that’s a perfectly acceptable compromise, considering the kind of hardware this thing packs inside. 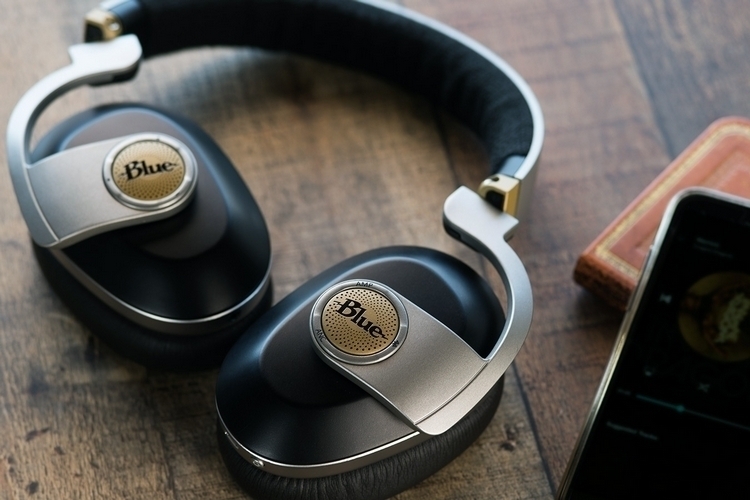 The Blue Satellite uses proprietary 44mm drivers that, the outfit claims, delivers detailed sound with “clarity and punch.” It reinforces the drivers with a built-in 280mW headphone amplifier to create an even richer and more dynamic sound, as well as two 30mm drivers to provide active noise cancellation, ensuring you can enjoy your playlists without having to put up with any ambient noise. 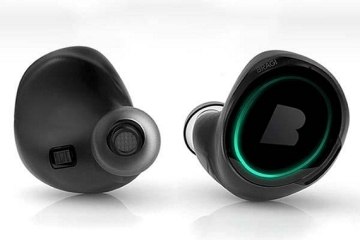 Playback buttons on the right ear cup allow you to pause, skip, and take hands-free calls, with buttons on the left side let you switch the Bluetooth 4.1 signal, the amplifier, and the active noise cancellation on and off. 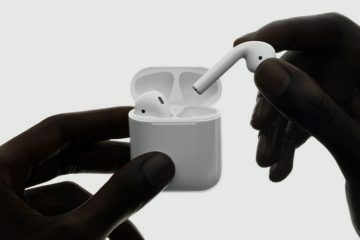 With the amplifier and noise cancellation turned off, the headphones can provide up to 24 hours of playback, although that drops down to just eight hours when both are left to run. 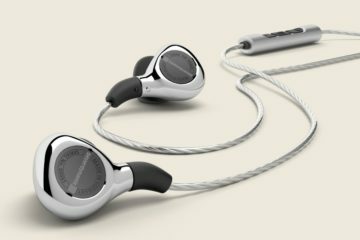 Other features include an omni-directional microphone, foldable design (for easy portability), and a three-meter cable in case you want to listen with the Bluetooth turned off. Available now, the Blue Satellite is priced at $399.99. The 44mm drivers will be able to provide deeper and richer bass. I like the way the Blue Satellite headphones look. 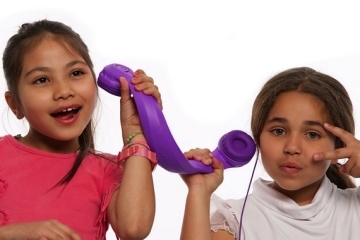 I think they are not only better looking than the Beats By Dre, but also more practical and innovative. 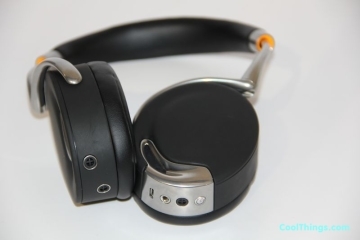 A built-in amp into the headphones has been done before, but if the quality of the Blue Satellite headphones is similar to that of the Blue microphones, then this will be a groundbreaker for many audiophiles who want simply want great sound reproduction in a travel headset.